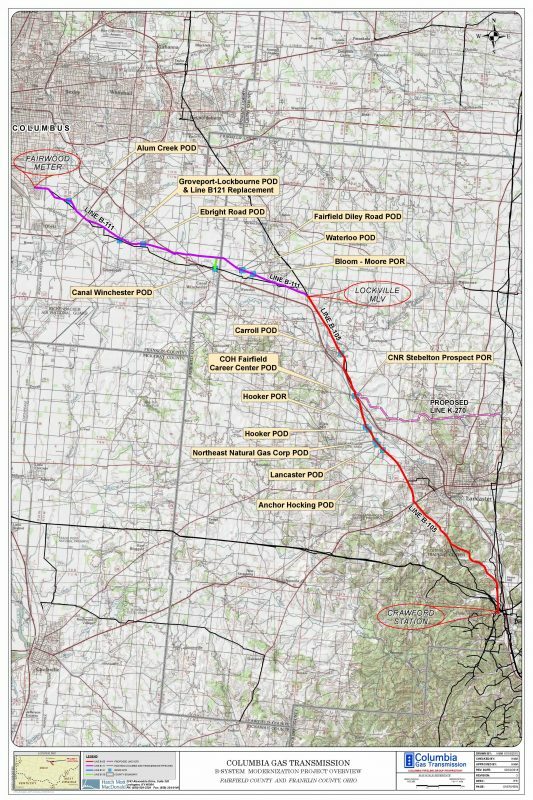 FERC has approved TransCanada’s request to begin construction of the remaining portions of the B-System Project in Fairfield and Franklin Counties, Ohio. Comprised of five pipelines, the B-System Project includes the construction of approximately seven miles of new natural gas pipeline, the replacement of 13.8 miles of existing pipeline, and the retirement of a 17.6 mile pipeline. Once completed, it will ensure the safe and reliable delivery of vital natural gas supply lines for the wider Columbus, Ohio, metro area. The project is expected to be placed in service during the second half of 2018.